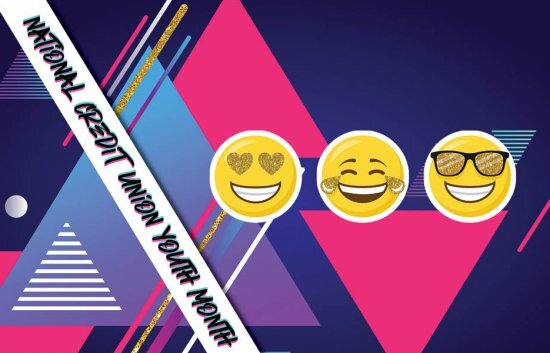 Celebrate National Credit Union Youth Month with MSUFCU! 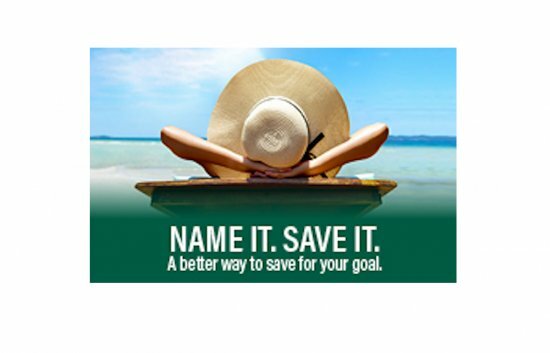 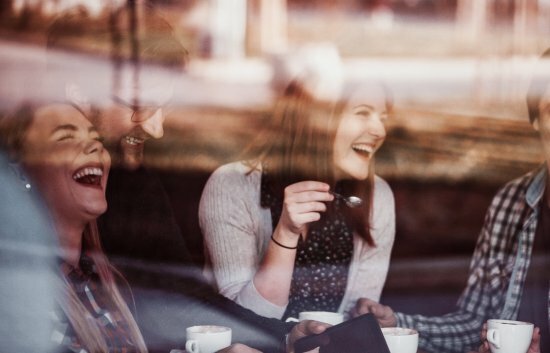 A better way to save--with your goals in mind. 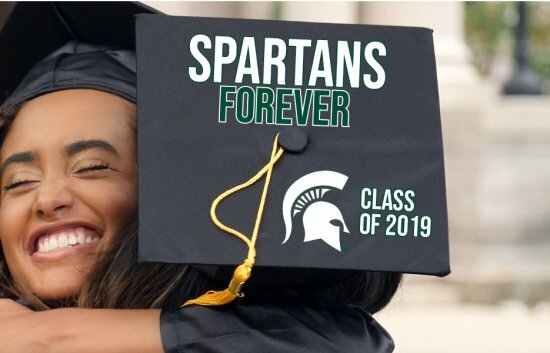 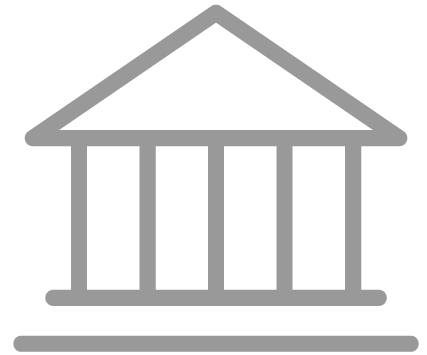 you need to close your MSUFCU account! 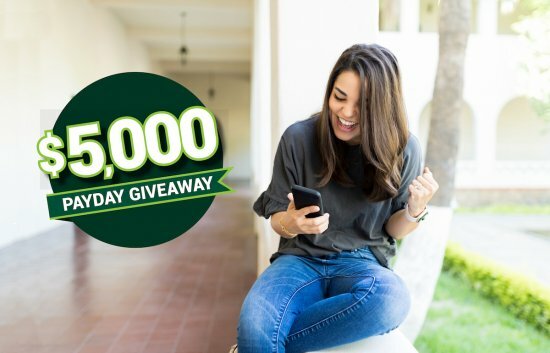 Enter for your chance to be MSUFCU's Millionaire for a Day! 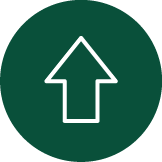 Switch your direct deposit to your MSUFCU checking account and you could win big! 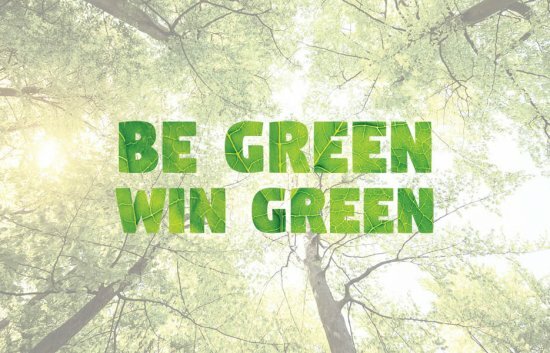 Switch to eStatements between April 15 and May 15, and you will automatically be entered to win a $250 Visa Gift Card. 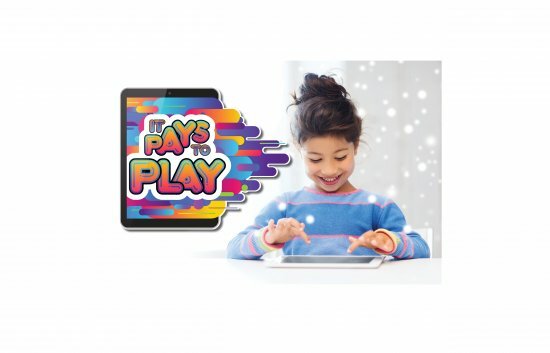 Submit a screenshot of your child's score from one of our free Youth gaming apps and they could win coins for use in our Youth Store! 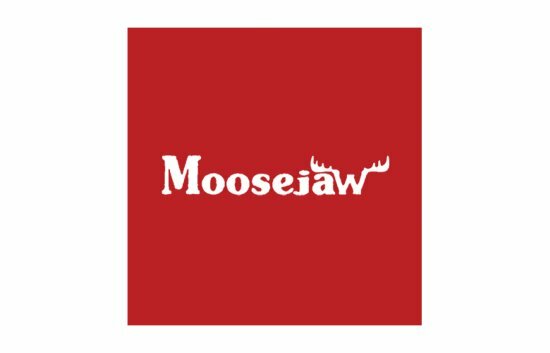 Member exclusive discounts at Moosejaw. 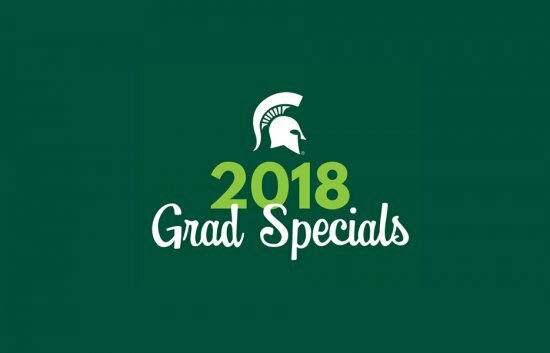 MSUFCU members receive a discount on TurboTax services. 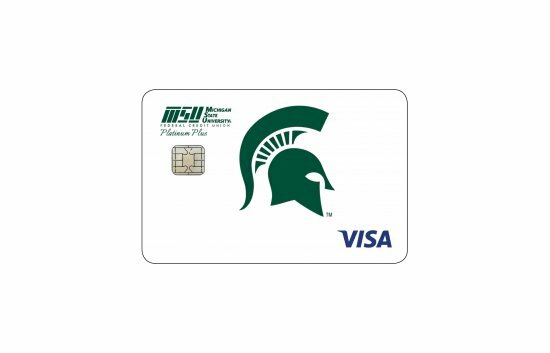 Receive exclusive discounts and special offers at a wide variety of merchants when you use your MSUFCU Visa. 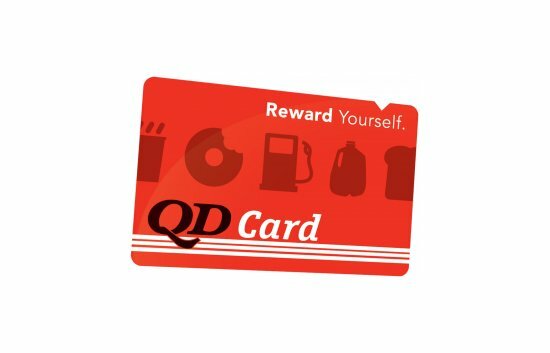 Member exclusive discounts at Quality Dairy. 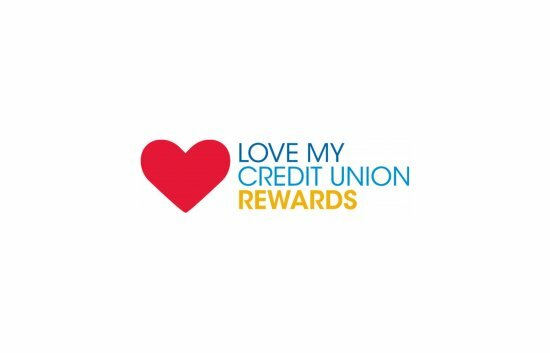 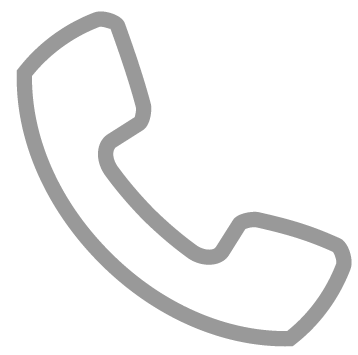 Credit Union members have access to exclusive discounts and benefits including savings on wireless services such as Sprint and much more! 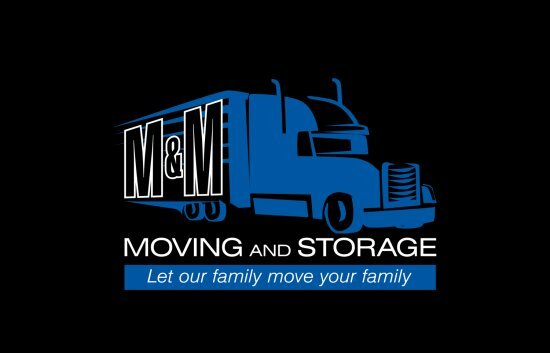 Member exclusive discount at M&M Moving and Storage Discount. 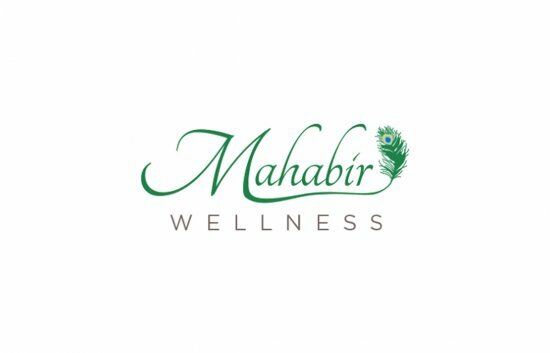 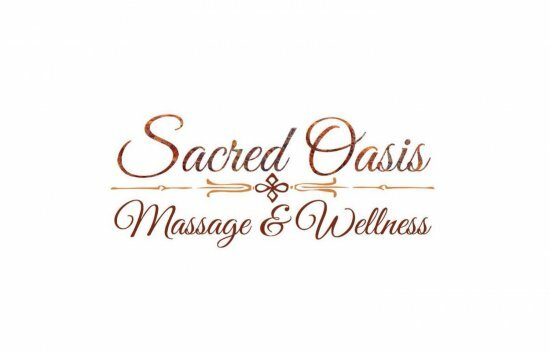 Member exclusive discount at Sacred Oasis Massage & Wellness. 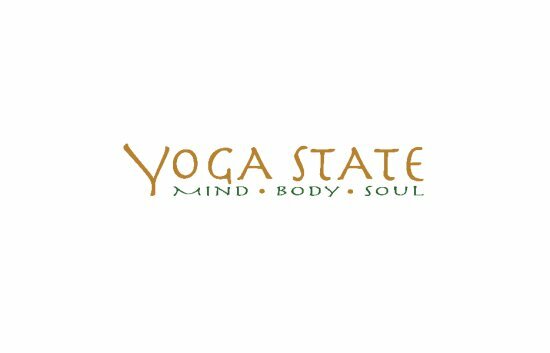 Member exclusive discount at Yoga State. 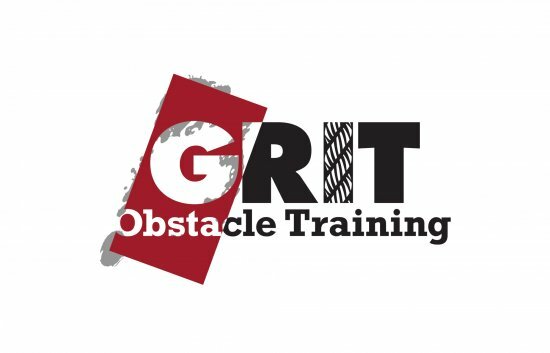  Member exclusive discount at GRIT Obstacle Training. 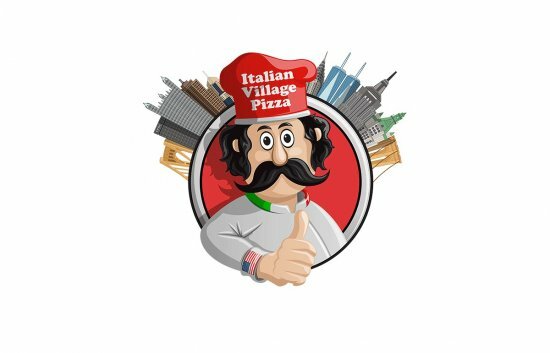 Member exclusive discount at Italian Village Pizza in the Lansing Mall. 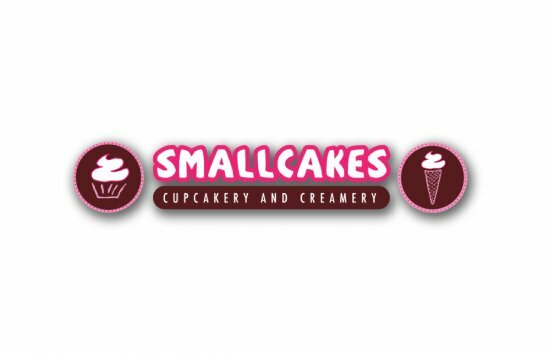 Member exclusive discount at SmallCakes Cupcakery. 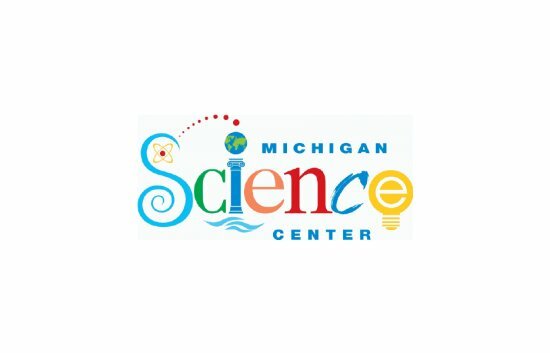 Member exclusive discount at Michigan Science Center. 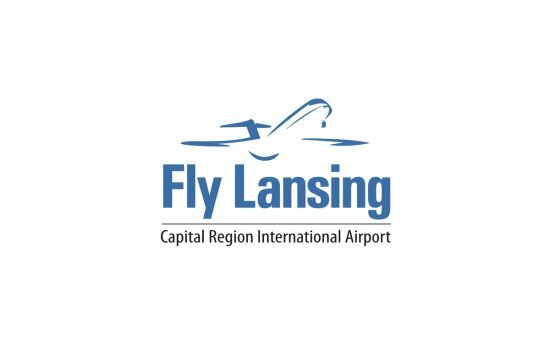 Member exclusive discount at Capital Region International Airport. 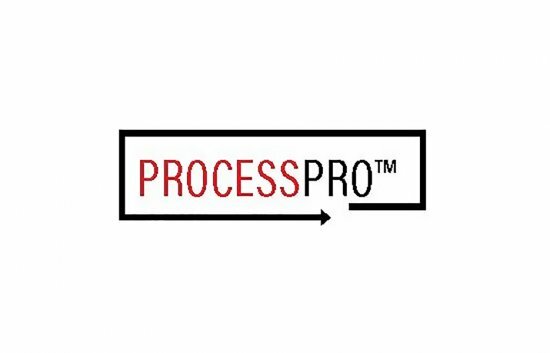 Member exclusive discount at Process Pro. 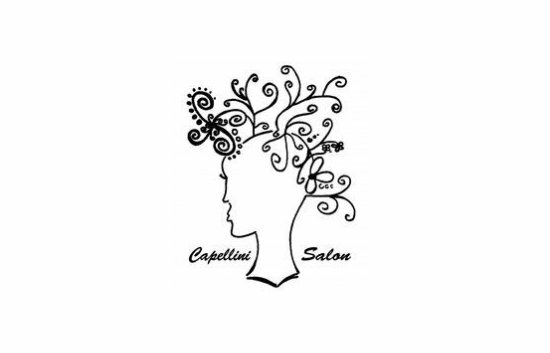 Member exclusive discount at Capellini Salon! 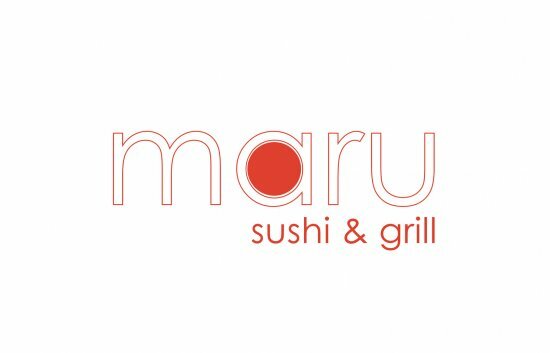 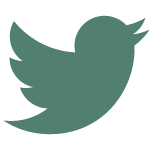 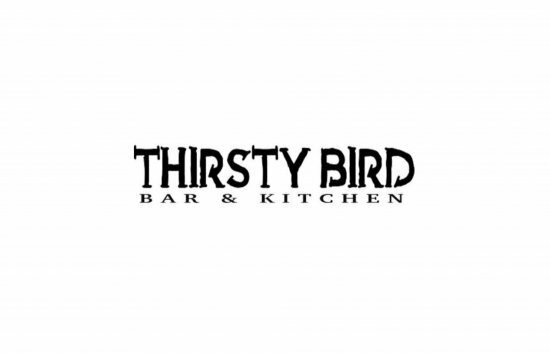 Member exclusive discount at Thirsty Bird! 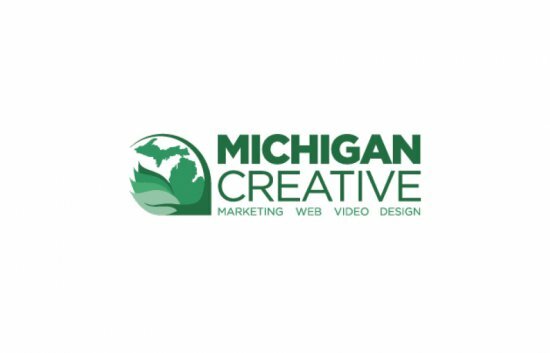 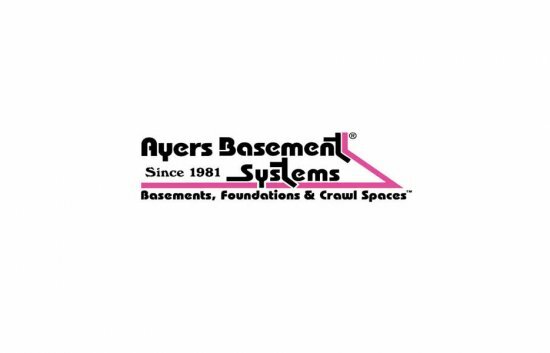 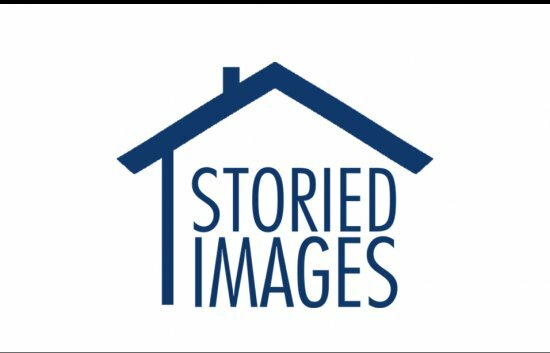 Member exclusive discount at Michigan Creative! 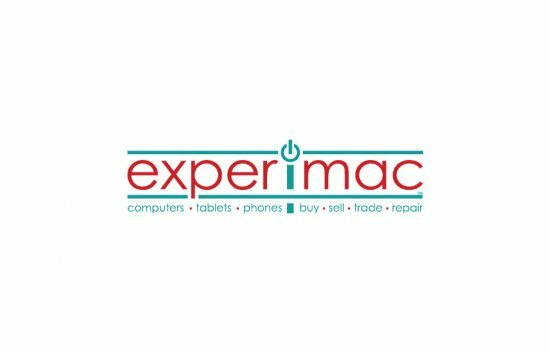 Member exclusive discount at Experimac! 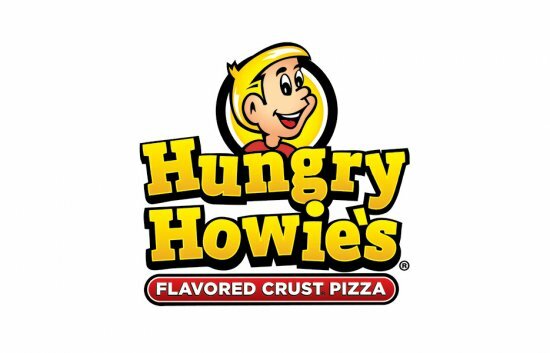 Member exclusive discount at Hungry Howie's! 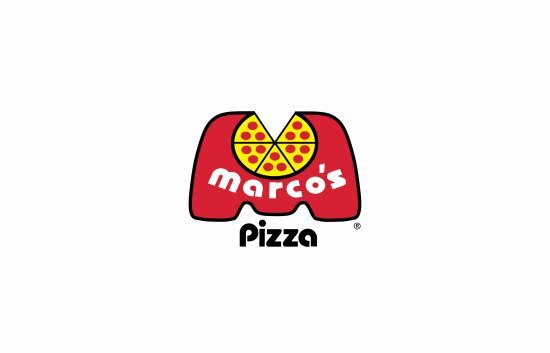 Member exclusive discount at Marco's Pizza! 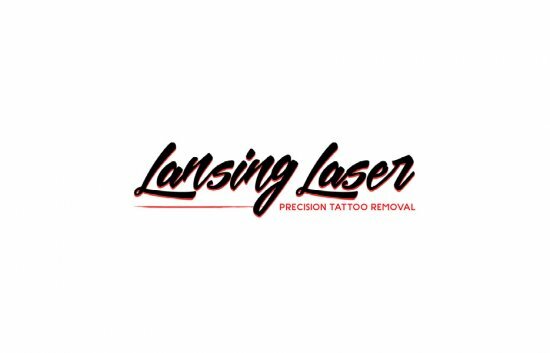 Member exclusive discount at J2 Tanning! 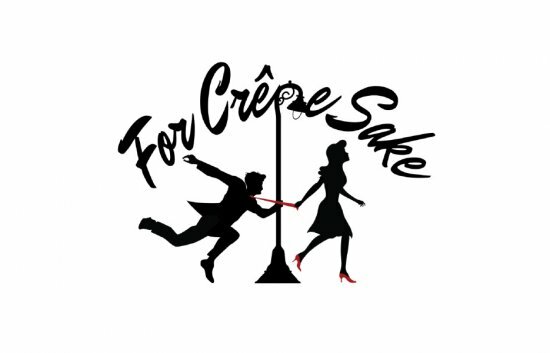 Member exclusive discount at For Crepe Sake! 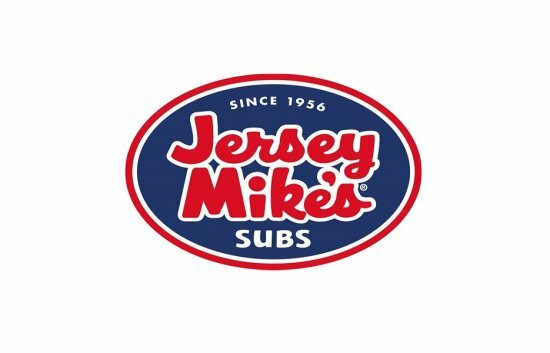 Member exclusive discount at Jersey Mike's! 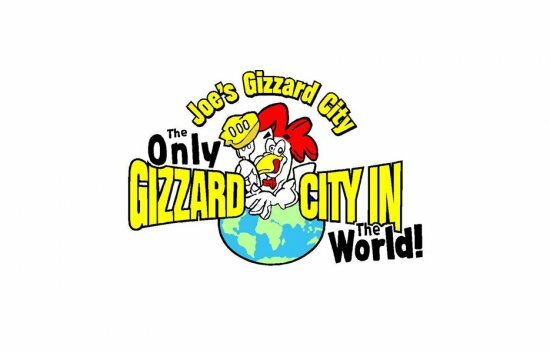 Member exclusive discount at Joe's Gizzard City! 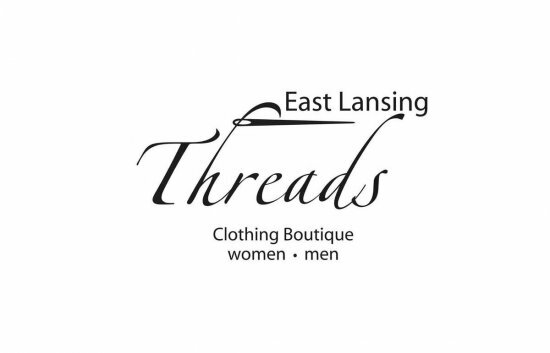 Member exclusive discount at East Lansing Threads. 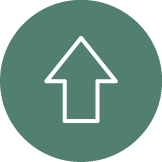 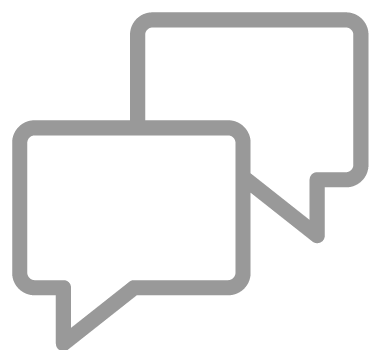 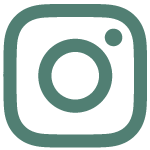 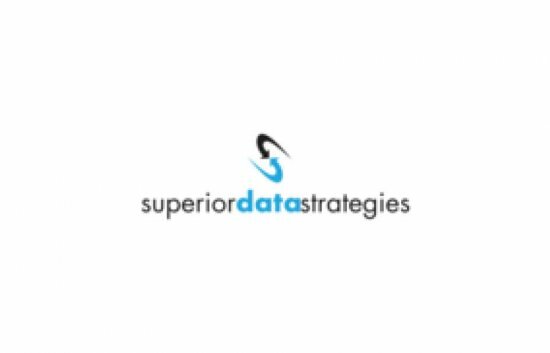 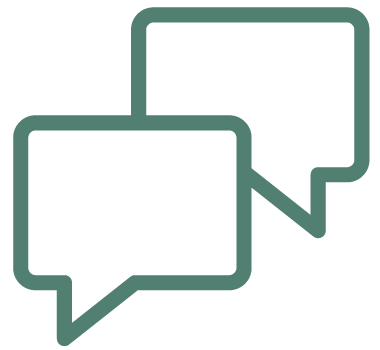 Exclusive member discount at Superior Data Strategies. 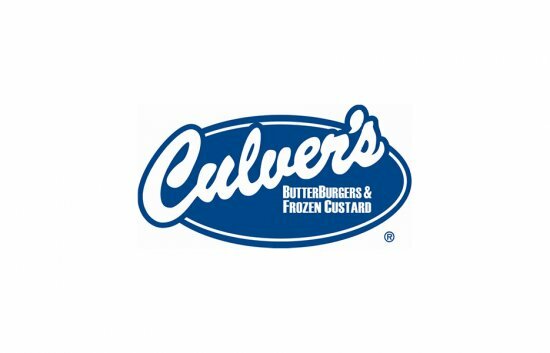 Member exclusive discount at Culver's! 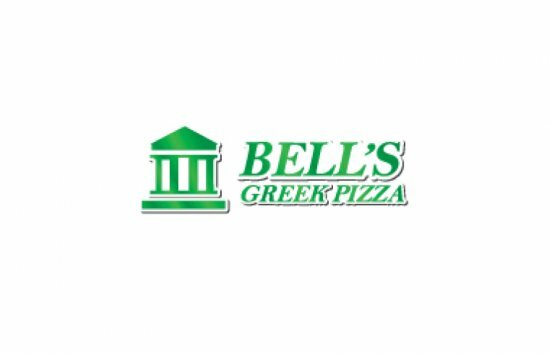 Member exclusive discount at Bell's Greek Pizza in East Lansing! 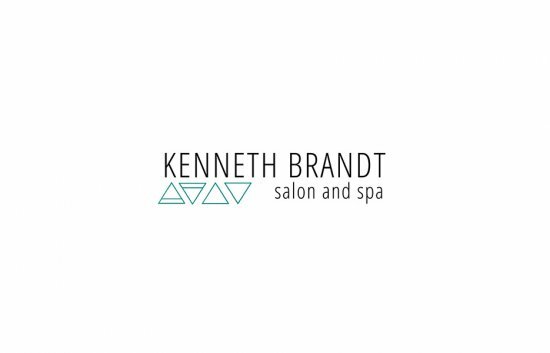 Member exclusive discount at Kenneth Brandt Salon in Mason! 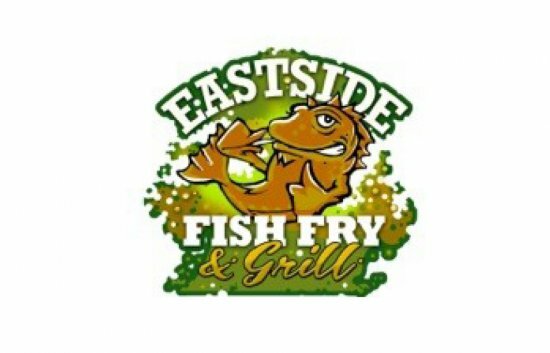 Member exclusive discount at Eastside Fish Fry & Grill in Lansing! 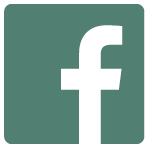 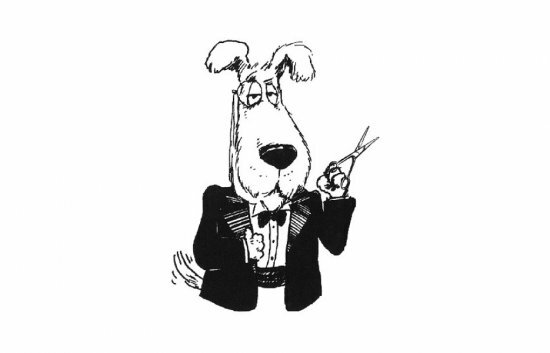 Member exclusive discount at Country Clipper Professional Pet Grooming in Grand Ledge! 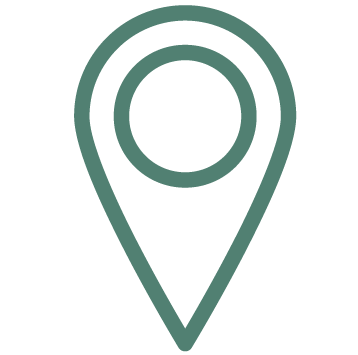 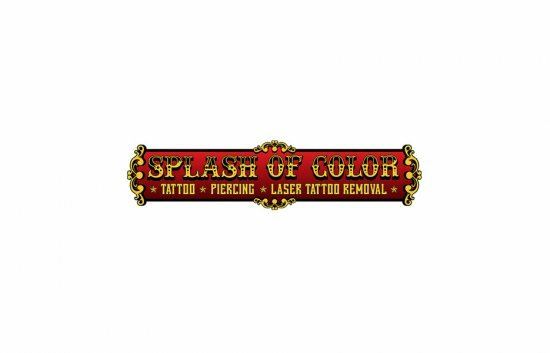 Member exclusive discount at Splash of Color Tattoo and Piercing Studio in East Lansing! 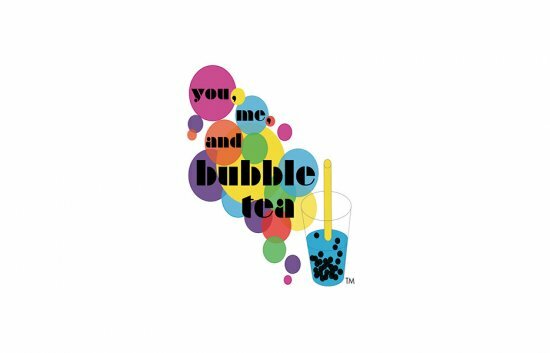 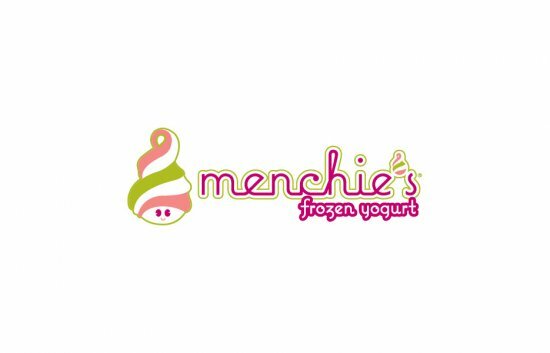 Member exclusive discount at Menchie's Frozen Yogurt! 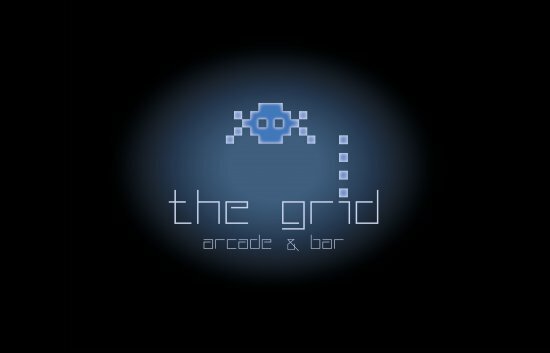 Member exclusive discount at The Grid! 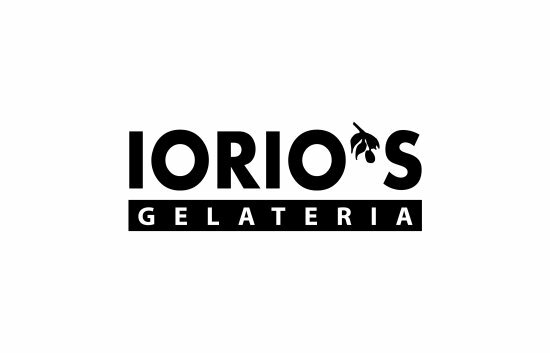 Member exclusive discount at Iorio's Gelateria! 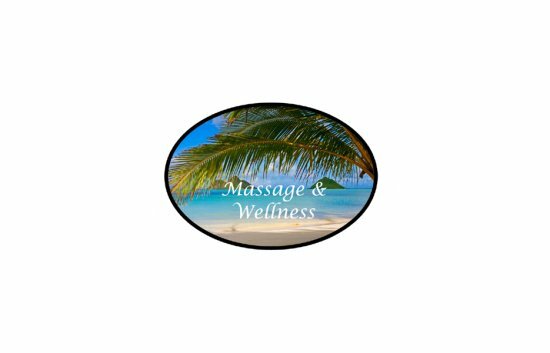 Member exclusive discount at Massage & Wellness in East Lansing! 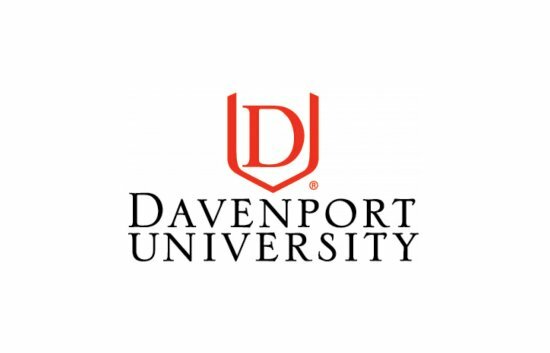 Member exclusive tuition discount at Davenport University! 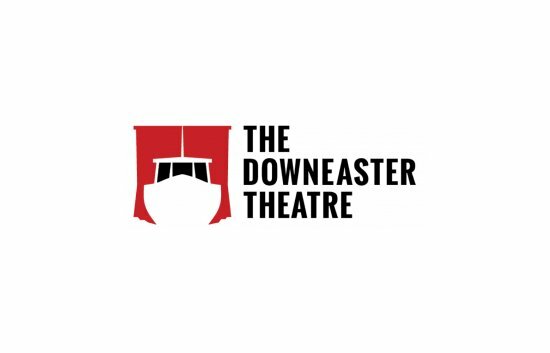 Member exclusive discount at Downeaster Theatre!